Compare pricing for Denver limo service in Denver CO . Car service, transportation and more from all across Colorado! Price4Limo has over 12,000 vehicles nationwide with photos and prices that you can choose for your transportation needs. Getting a free quote takes less than 30 seconds and no email is required! 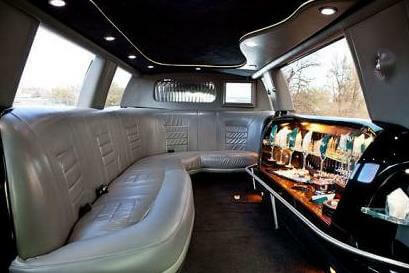 Limo Service Denver CO . Tour Denver, the Mile High city, in style and comfort with a luxurious limo. You can explore the best spots of this city aboard these chauffeured vehicles and enjoy the wonders of this place even more. You can have an adventurous day at the mountains and parks, or be relaxed at the many spas of the city. Shopping in Denver is also something to try out, but dining and nightlife allows you to explore what this majestic place has to offer for people with a fine taste for food. Whichever way you want your getaway to be, you’ll surely find our limo service very reliable. Taste the locally grown ingredients served at Il Posto at 17th Avenue 80206. It has a vibrant atmosphere and an open kitchen which allows you to see how well they prepare their dishes. This restaurant mainly serves Italian specialties. Now if you want to experience how glamorous nightlife is in Denver, visit Amuse at Lawrence Street 80204. It is a sophisticated bar that serves exquisite dishes and the best-tasting drinks. Savor the cocktails such as martini and vodka that they do very well. If you’re in the mood for live entertainment, head to Fado Irish Pub at the 19th Street 80202. This pub is open for bookings, and features regular events every month, but enjoy live music on your visit. If a limo isn't enough for the amount of guests you have then check out our charter bus rentals in Denver. 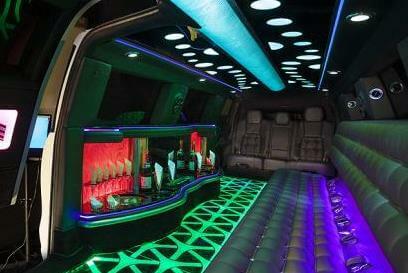 It is best to visit all those places aboard a Denver limo for your comfort. These fleets are complete with all the fancy accents you need to keep up with your party mood. You can even enjoy some refreshments stored in the bar or fridge of your chosen Denver CO limo. Whether you need to go to Highland or Cherry Creek, expect limos Denver to take you there. If you are staying in Denver for your much awaited vacation, it is just right to book a Denver Colorado limo to be your transport service so that you could truly have a heavenly getaway that you deserve. Hummer limousines are professional enough to always be ready to take you where you want to go. They are available anytime and anywhere you need them to be. They are also open for any kind of sightseeing. You are free to choose the kind of leisure you want for a day. 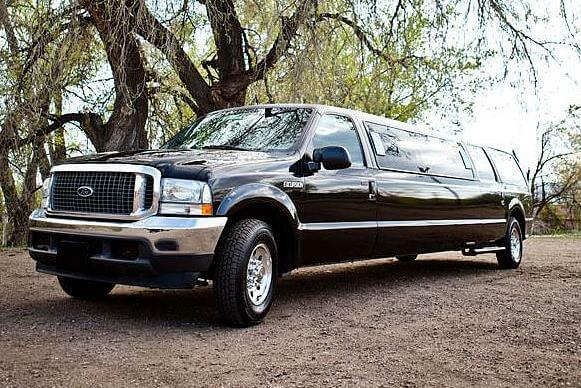 If you want to attend a sporting event, or splurge on a shopping spree, limousines Denver Colorado are ready to give your heart’s desires. 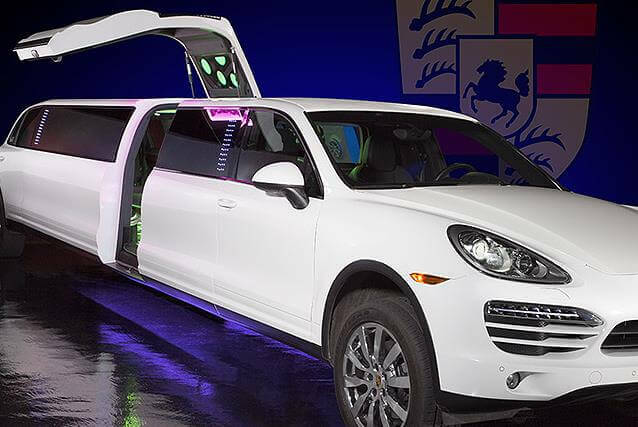 You can hire a trendy black limo or a spacious H2 limo. Take your rented car to a night of concert or live performance and you’ll surely have an unforgettable time. Since it is your much awaited vacation, its best to do everything you can to experience leisure and comfort. You can truly relax and unwind knowing that there is a trusted car service to drive you around.